Breaking out of my comfort zone with some Japanese whisky. 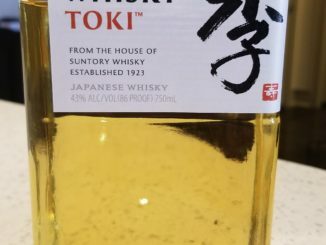 See what I thought of the Suntory Whisky Toki. 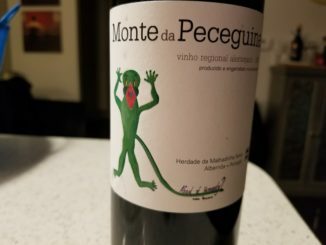 What happens when I’m only familiar with three of the grapes in a bottle? 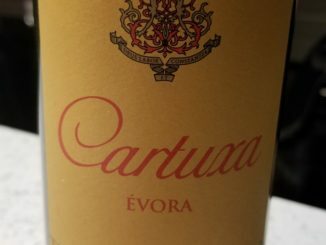 A surprisingly good, approachable wine that’s easy on the wallet.